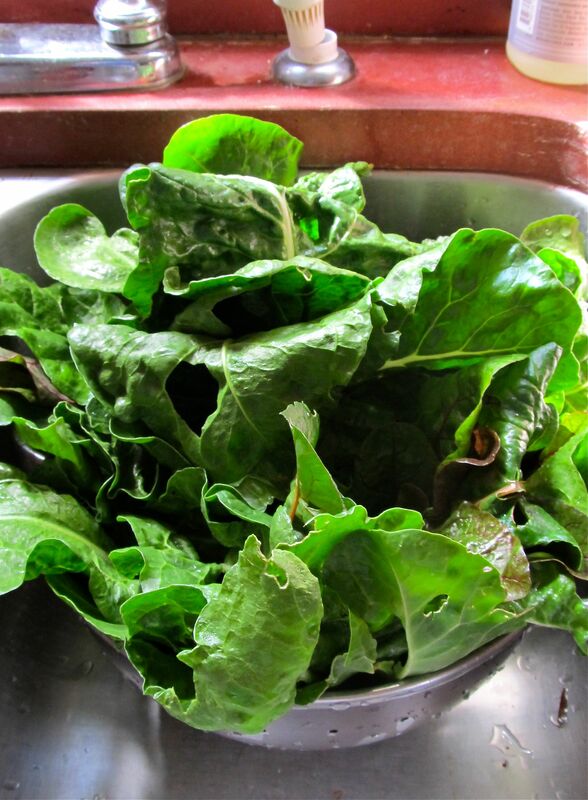 The mild winter this year has meant a winter greens bonanza in my garden. Back in August I started kale, swiss chard, salad mixes, beets, arugula, and cilantro. Everything came up and thrived through the winter. 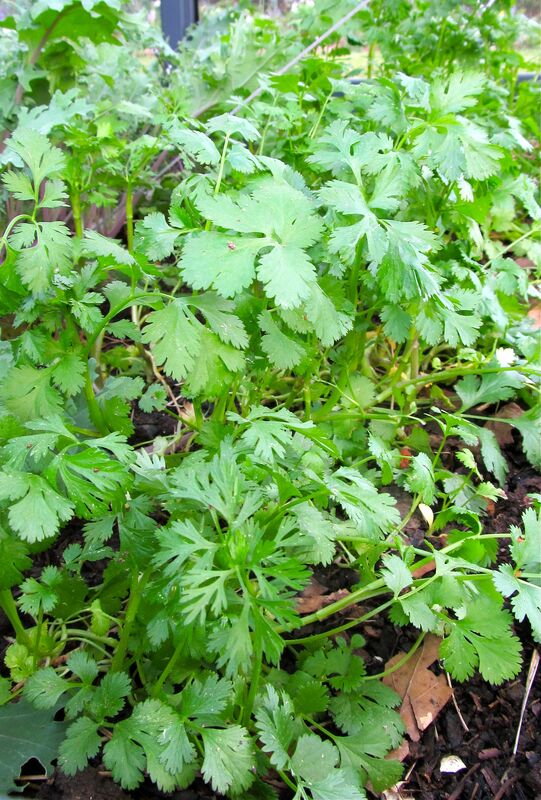 The parsley just re-seeded itself. I’m a big believer in late-summer plantings of cool season vegetables. Allowing them to winter over—to get a start in the early fall warmth and then kind of stop growing with colder weather and go into hibernation—brings them back with a vigor you don’t see in crops seeded in the spring. It’s something we southern gardeners can do more easily than the northern ones, and we should take full advantage. This year, the growing didn’t really stop, however. Everything just got hardier and more persistent through the cool weather. Then as made that early turn into spring, things started to go a little crazy. Really, it started with the cilantro. The parsley saw what was going on and decided to get in on the act. 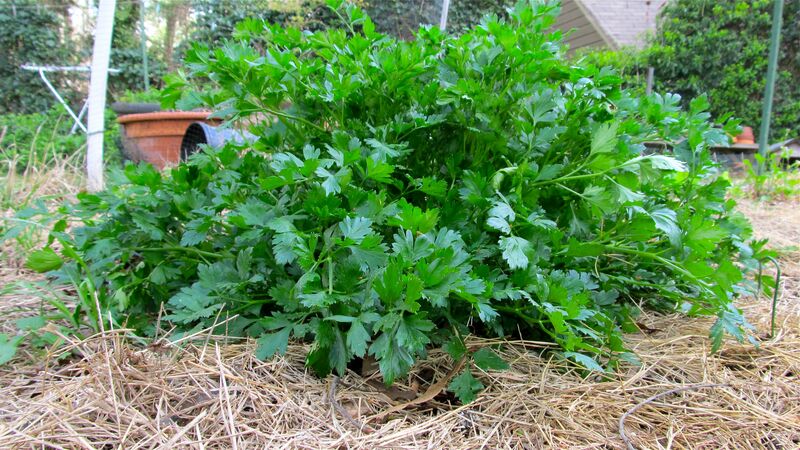 I really have no idea what to do with that much parsley. And that’s just one of the many mounds that have volunteered. 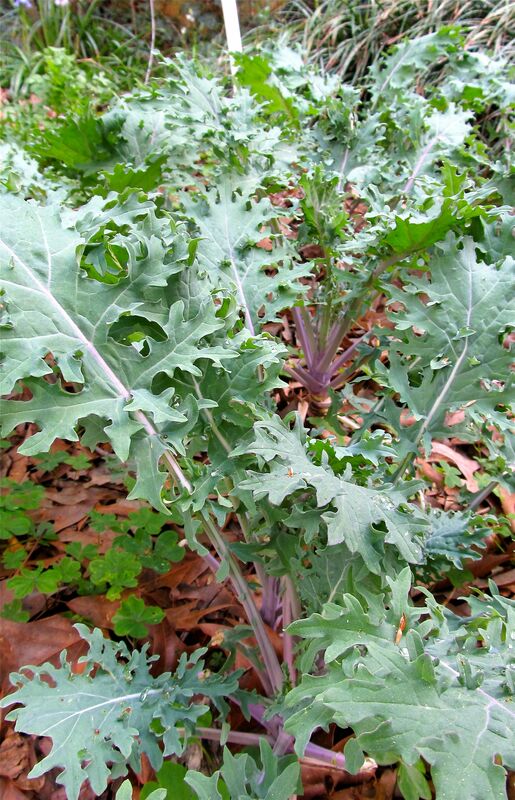 I have been harvesting baby kale all winter long and eating it mostly fresh in smoothies, but the warm weather has instigated a sudden growth spurt. I have been picking pounds and pounds of Swiss chard—I think my best crop ever. Here’s what I came inside with last Saturday. The arugula thrived through the winter but bolted when the warm temps hit. 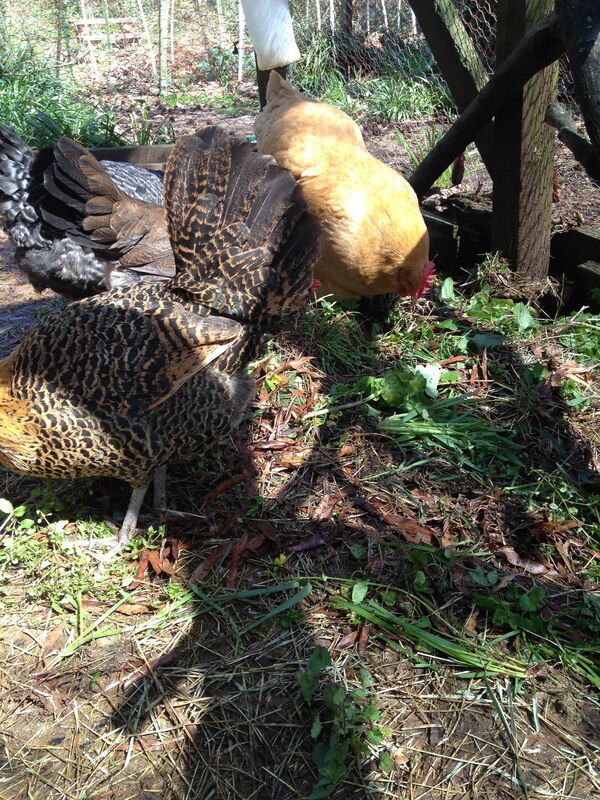 The chickens, however, have chowed down on arugula blossoms, not to mention all the weeds I have been pulling up. It has made their egg yolks richly yellow, almost orange. 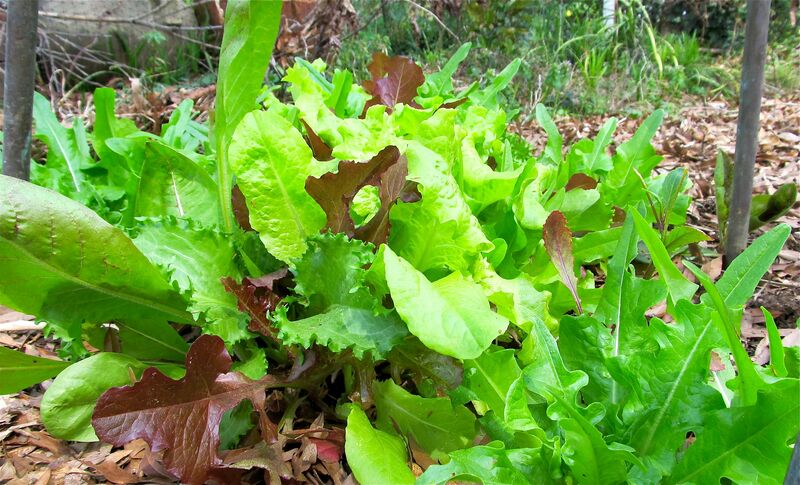 We have all feasted on the greens of this season!